Summer time and ice cream just go together. Of course, the calories and fat associated with most ice cream treats means that a lot of us do not splurge very often. When I was asked by Mom Central to participate in a Review/Giveaway for the new Breyers Smooth & Dreamy products, I jumped at the chance. I had seen these in a magazine and the Chocolate Chip Cookie Dough Sandwiches really caught my eye. 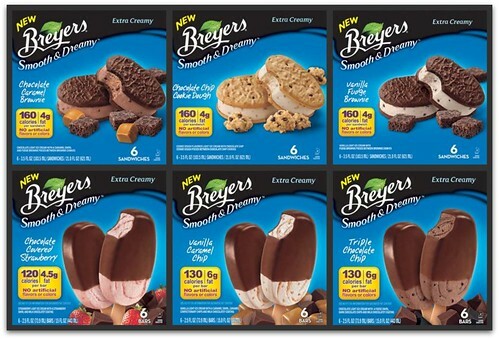 There are six varieties of the Breyers Smooth & Dreamy available. They include Chocolate Caramel Brownie, Vanilla Caramel Chip, Chocolate Chip Cookie Dough, Chocolate Covered Strawberry, Vanilla Fudge Brownie, and Triple Chocolate Chip. As seen above, three of the varieties are bars and three are ice cream sandwiches. They contain no artificial flavors or colors, have 160 calories or less and 4-6g of fat per serving. 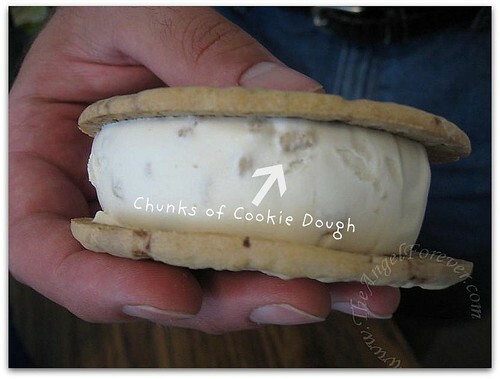 Yes, those are good sized chunks of cookie dough in these ice cream sandwich treats. Of course, the boys had to join in the taste testing. As you will see, they were very much involved in the process and did not want to be interrupted. Overall, we really enjoyed the box of Breyers Smooth & Dreamy ice cream treats that we tried. TechyDad has already requested which type to try next (he was scoping them out at the grocery store on several occasions). I really liked the cookie dough flavor throughout the ice cream sandwich. There were nice chunks of cookie dough throughout the sandwich, so it was there from the first bite to the last. 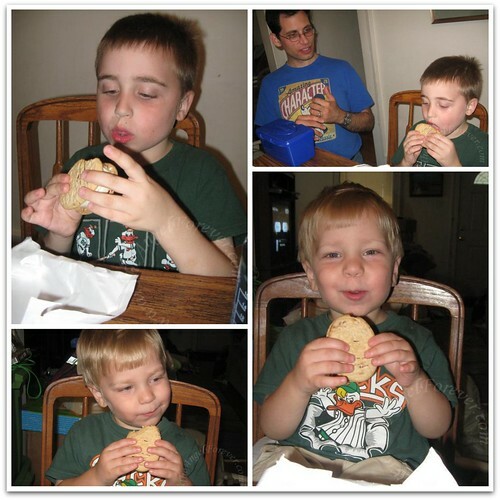 The boys and I also really enjoyed the cookie part of the sandwich since it was not too crispy (we like more soft cookies). To say that we would purchase more of these and try others would be an understatement. As I said, the boys already have the next box planned out! Thanks to Mom Central and Breyers, FOUR lucky readers will win a coupon for a box of Smooth & Dreamy treats of your own. MAIN RULE – Answer the following question: Which of the Breyers Smooth & Dreamy would you purchase with your coupon and why? 1 Bonus Entry – What is your favorite type of ice cream? If you can not pick just one, tell me your top few flavors of all time. To enter, please follow the rules above within the comment section. 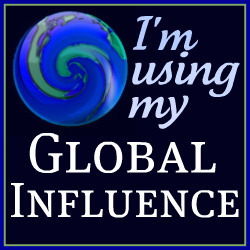 Contest starts today July 26 and ends at 10:59 EST on August 9, 2010. You do not have to be a blogger to enter, but must leave a valid e-mail address for me to contact you for mailing address once the giveaway is over. I will select the winner using random.org and contact you via e-mail. You will have 48 hours to claim the prize. If there is no response, another winner will be selected. Open to U.S. residents only. Disclosure: This review and giveaway was made possible while participating in a blog campaign by Mom Central on behalf of Breyers. They provided me with the coupons to purchase the product to facilitate my candid review. The opinions of this review are 100% mine and I will be purchasing more of these products with my own money for my family to enjoy. 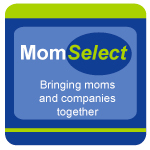 Mom Central will be sending me a gift card to thank me for taking the time to participate. I would buy the Chocolate Covered Strawberry bars. I Chocolate and strawberries are 2 of my favorite little luxuries and treats which are great on any day! Cheers! My favorite ice cream is french vanilla and Butter pecan flavors. My favorite flavors of ice cream are Strawberry Cheesecake, Triple Chunk Brownie, Pineapple Sherbert and Blue Bell’s original vanilla! Yummy! id get the Chocolate Caramel Brownie. I would purchase the triple chocolate chip because we all love chocolate lots! I would love to try the Triple Chocolate Chip bars! My favorite type of ice cream is anything with mocha—mocha chip, mocha almond fudge, etc. Thank you to everyone that entered this giveaway. Winners have been selected and will be notified by e-mail shortly. Another big thank you to Mom Central and Breyers for making this possible.